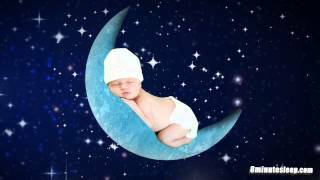 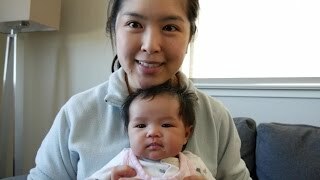 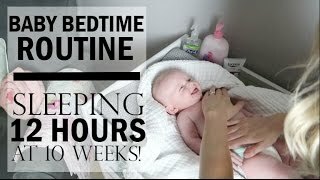 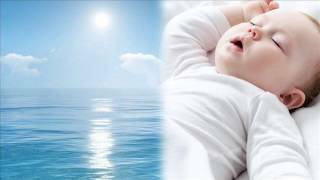 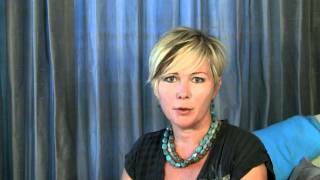 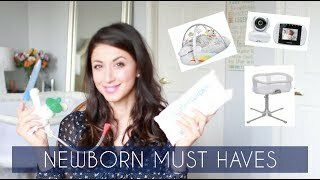 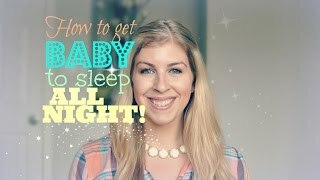 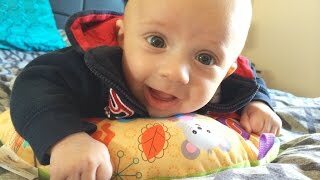 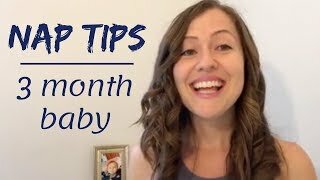 How to Get Your Newborn Baby to Sleep Through The Night! 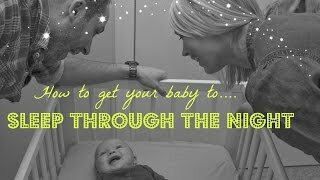 How our 1 month old newborn baby sleeps through the night! 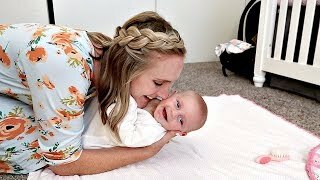 My Baby Wakes Up As Soon As I Put Her Down!